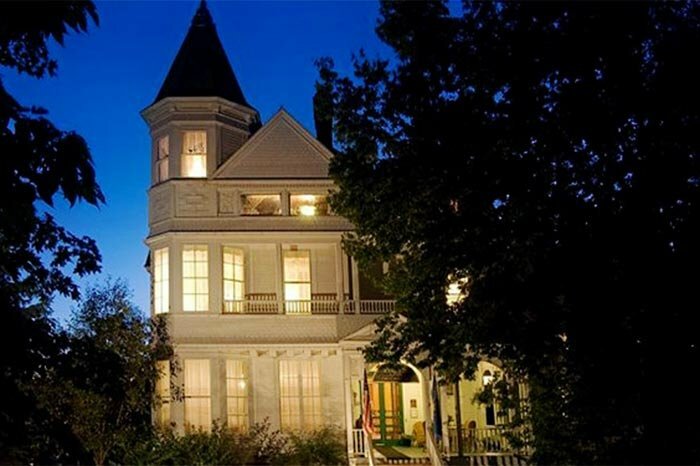 The Phipps Inn is the premier Queen Anne Victorian bed and breakfast in the St. Croix River Valley of Western Wisconsin. 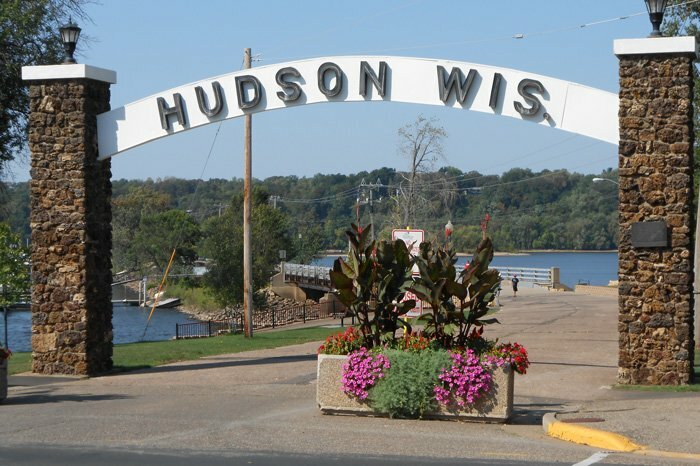 It is located on Historic Third Street in the beautiful city of Hudson, Wisconsin where it is a short walk to downtown restaurants, shops and the river. Our guests enjoy our many common areas including a Billiards Room, the spacious front porch, and three parlors which are all welcoming, warm and elegant. We are known for our delicious multi-course breakfasts and our friendly yet unobtrusive hospitality. We specialize in the three Rs: romance, relax and refresh. 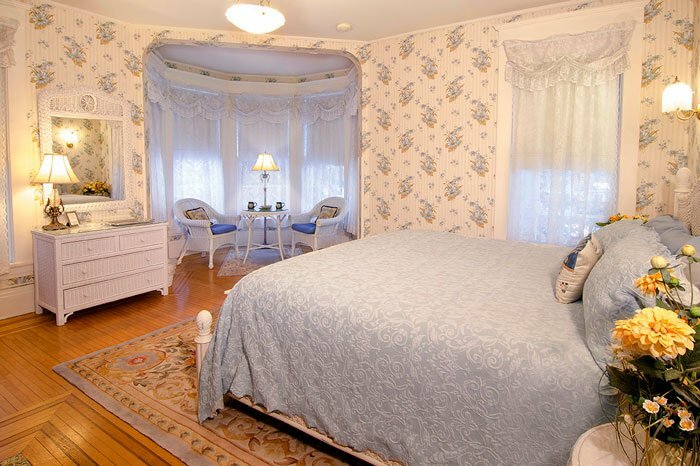 All Phipps Inn guest rooms have fireplaces, whirlpool tubs, bathrobes, and Gilchrist & Soames toiletries. Our beds are made with Comphy sheets and MyMiracle pillows for possibly the best night’s sleep you’ll ever have. Soft drinks, filtered water and plenty of chocolate snacks are complimentary and available at all times. Biking, boating, skiing, and hiking are among the activities enjoyed by our guests. The Phipps Center for the Arts in downtown Hudson offers plays, concerts, and galleries. For additional entertainment, we are six miles from Stillwater and thirty minutes from the Mall of America and the Twin Cities of Minneapolis and St. Paul. For those coming in from out of state, we are just a half hour drive from the Minneapolis St. Paul International Airport. We’re close to home, yet a hundred years away. Let the Phipps Inn become your favorite escape for birthdays, anniversaries, honeymoons or just quiet time away from your everyday life. Phipps Inn gift certificates are a great way to show someone how special they are and may be ordered on line or by phone.